Rate and review AT&T Store in Greenwood Village, CO, United States! 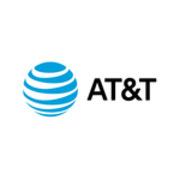 Share your experiences at AT&T Store with your friends or discover more Mobile Phone Shops in Greenwood Village, CO, United States. Accessory Phone Products Sales Inc.